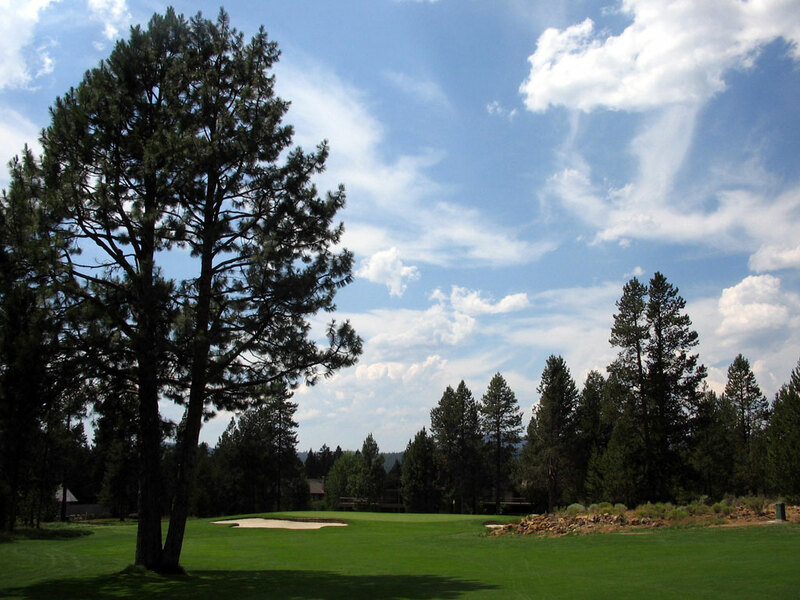 Course Website: Official Website - Visit Sunriver Resort (Meadows)'s official website by clicking on the link provided. Accolades: Ranked 24th in Oregon on Golf Course Gurus' Best in State list. 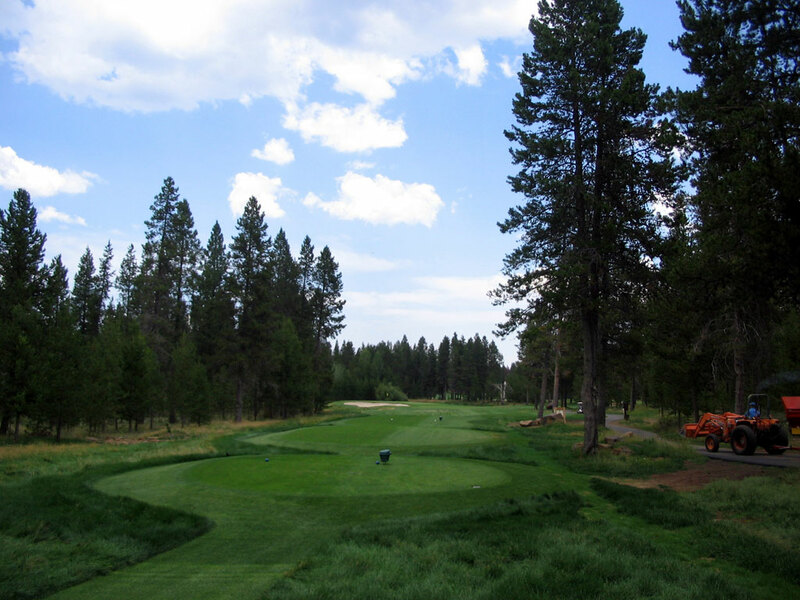 What to Expect: Sunriver is a 63 hole facility featuring the championship Crosswater course, the resort Meadows and Woodlands courses, and the par three Caldera course. The Meadows course is a John Fought creation that winds through the watery meadows off the Deschutes River and features little changes in elevation. The course focuses on solid, straight forward design rather than trying to wow you with a couple of spectacular holes that results in the sacrifice of others. It isn't John Fought's most impressive work but the course does offer some nice views of the surrounding mountains and waterways as well as twilight rates that will give you more bang for your buck.